At Strathmore Travel we have many years of experience in dealing with group travel, further strengthened by our sister company, Strathmore Hotels, which has over 30 years experience. Our friendly hotels are full of character and charm and are all based in great UK tourist locations including Oban, Fort William, Perth, Speyside, The Lake District and Harrogate, providing lots of options for your group holiday. We design our holidays around what you want; we listen to your group requirements and organise your trip from start to finish, taking care of even the smallest details. Every group is individual, and in knowing this, we are continually able to excite and inspire our group leaders with interesting excursions, wonderful hotels and most importantly – great value for money. We welcome groups of any size, and many are so pleased with what we can do for them, they return to us year-after-year. 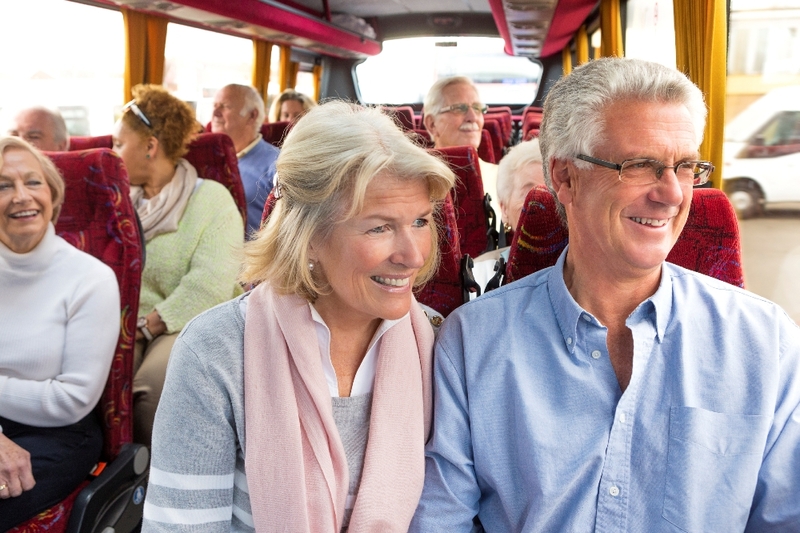 So whatever you are planning for your group - whether it's a weekend break, day trip or special interest holiday such as dancing or walking - why not let us organise the complete package for you including transport, accommodation and all associated services?